Mac – Around the world in 10 shades! It’s set to be a really exciting start to 2017 with MAC Cosmetics, who’ll be sailing across the world in 10 shades to collaborate with some of the most talented beauty gurus from across the globe. 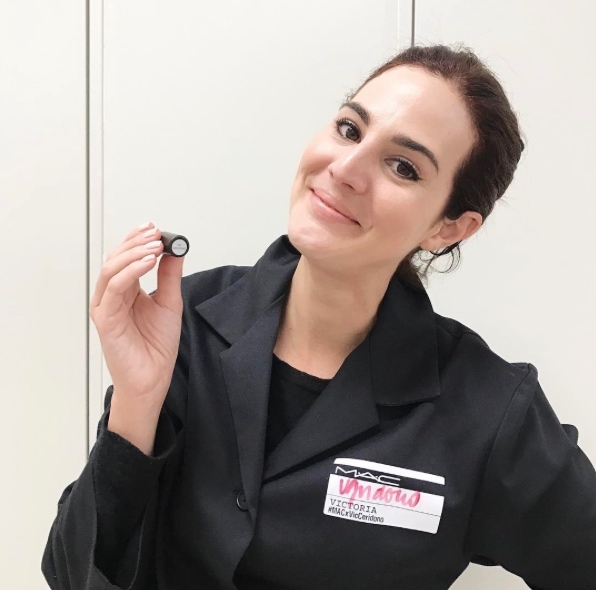 Stepping away from its usual high-profile celebrity collaborations, the brand is taking advantage of the current social media climate by working with some of today’s biggest bloggers, to create their very own limited edition lipsticks. 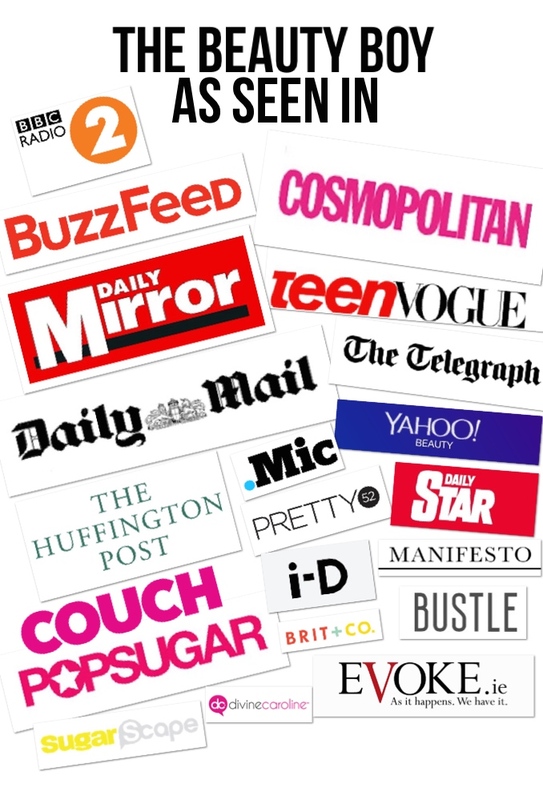 Bloggers have an absolutely huge influence on consumers across the world, so it was only a matter of time before a collaboration like this took place! The launch is super fresh and unique, representing a completely diverse range of lipsticks to suit the trends from each bloggers home country. 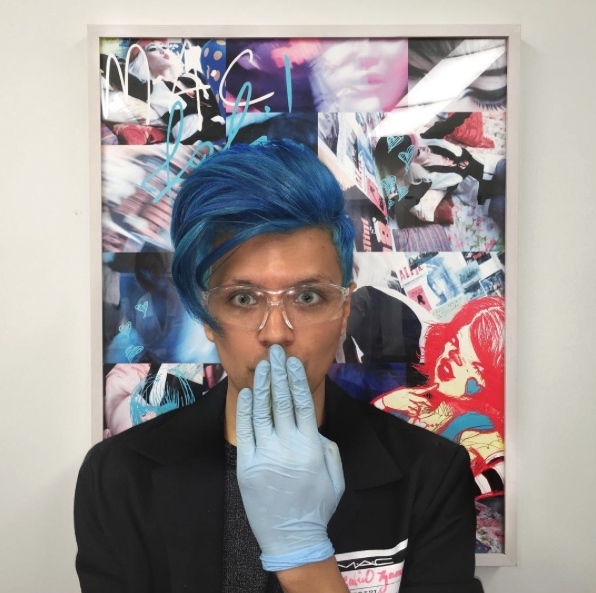 Also, included in the beauty movement is US male makeup artist Gabriel Zamora – flying the flag for us beauty boys, which is amazing to see! 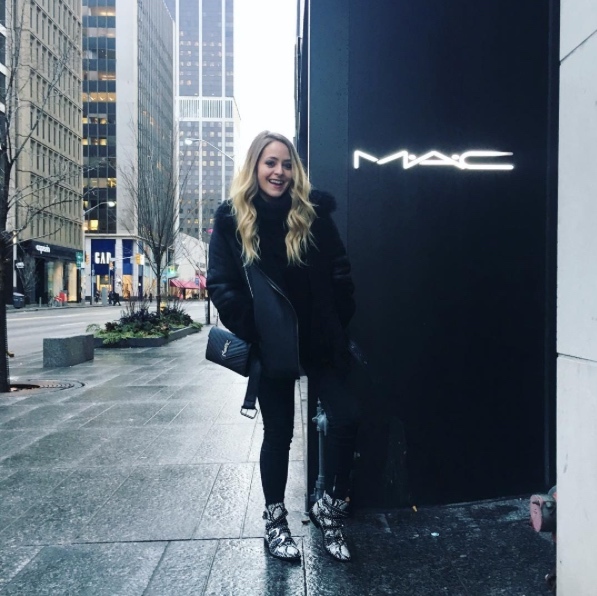 The 9 other bloggers to be collaborating with MAC are UK-Based Fleur De Force and Beauty Director at Glamour UK, Alessandra Steinherr; Laura Lee from the US; Caroline Daur from Germany; Australia’s Nikkia Joy, The Real Fouz from Israel, France’s Enjoy Phoenix; Canadian YouTuber Samantha Ravndahl and Vogue Brasil’s Vic Ceridono. 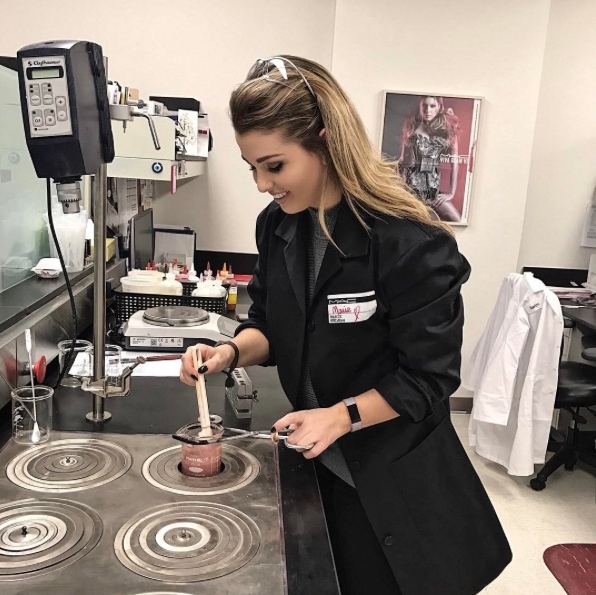 Just last week, the International influencers travelled to Toronto, Canada, where the MAC brand was founded and went behind the scenes of the MAC product development lab. 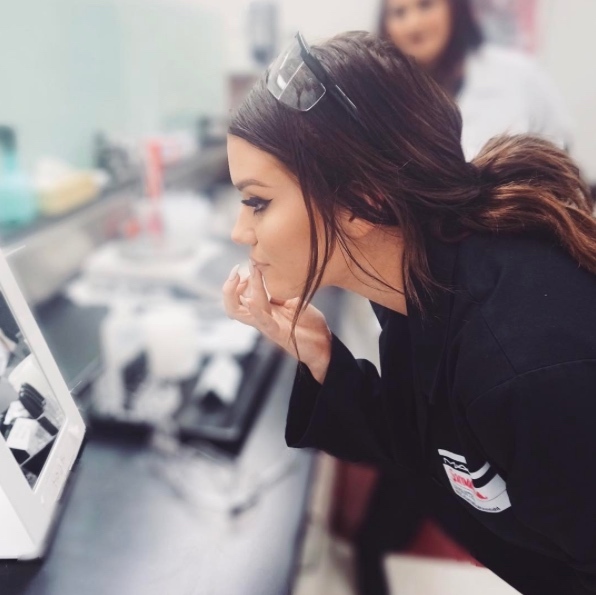 The bloggers had the opportunity to meet the lab team, learned how to create the formulas and had a play with all of the ingredients, before getting to work on their very own lipsticks! It's like the makeup equivalent of Charlie and the Chocolate Factory! Now whilst the full product details are being kept firmly under lock and key, we haven’t got too long to wait as this info will be released in March, ready for the worldwide launch in April. In the meantime, let’s meet the team! Alabama-born Laura Lee is a beauty, makeup, fashion and lifestyle blogger who started out in the world of beauty in 2012. After posting pictures on Instagram for fun, she was soon to be in popular demand and made the decision to begin making YouTube videos. Now living in LA with over 2.2 million subscribers, Laura loves all things make-up and says she wouldn’t trade her job for the world! Blue-haired blogger and YouTube sensation Gabriel left the Lone Star State of Texas to pursue his dreams in the City of Angels. 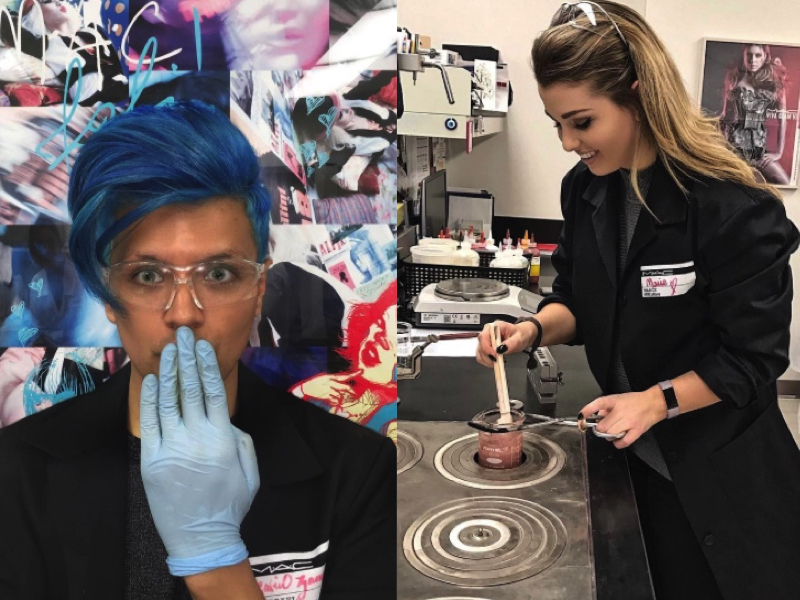 After starting his career in social media, he soon started to build his own brand and then went on to become the first male artist to join Ipsy as an in-house stylist. 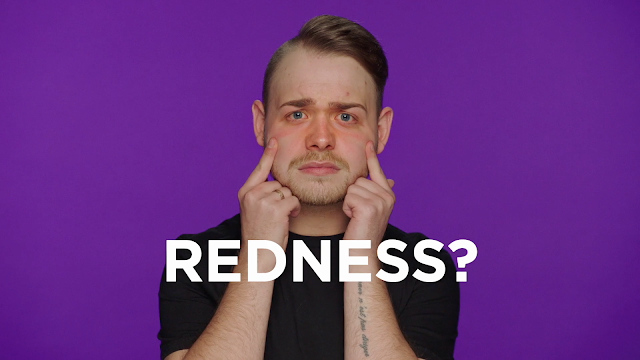 Gabriel’s goal as a ‘boy in makeup’ is to “normalise the idea of men wearing makeup”. High-five right there! 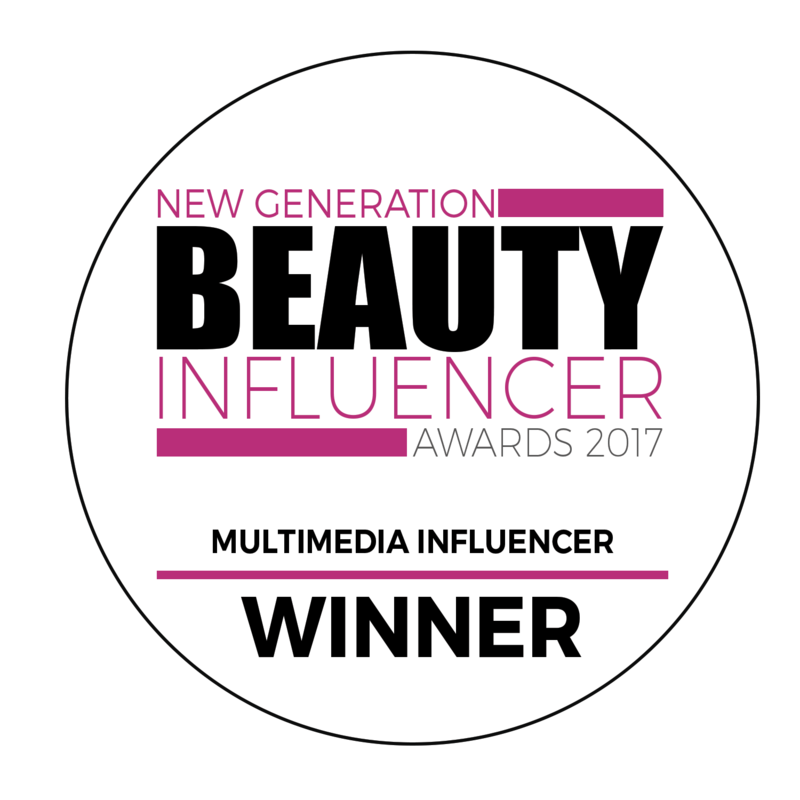 Fleur is a London-based makeup expert who started her YouTube channel in 2009 and has since drawn an audience of just over 1.4 million subscribers. A beauty guru and lover of lashes, Fleur has her very own eyelash collection with Eylure and has successfully launched her very own makeup collection. She also appeared on Project Runway All-Stars and went on to release two books; The Glam Guide and The Luxe Life. London-based Alessandra is an award-winning Beauty Journalist and Beauty Director at Glamour UK, making her one of the biggest and most respected names in the UK beauty industry. Her love of makeup began in her teens before she kick-started her career as a receptionist for Marie Claire. Since then, Alessandra has worked with the likes of Sugar and Cosmopolitan before joining the team at Glamour! 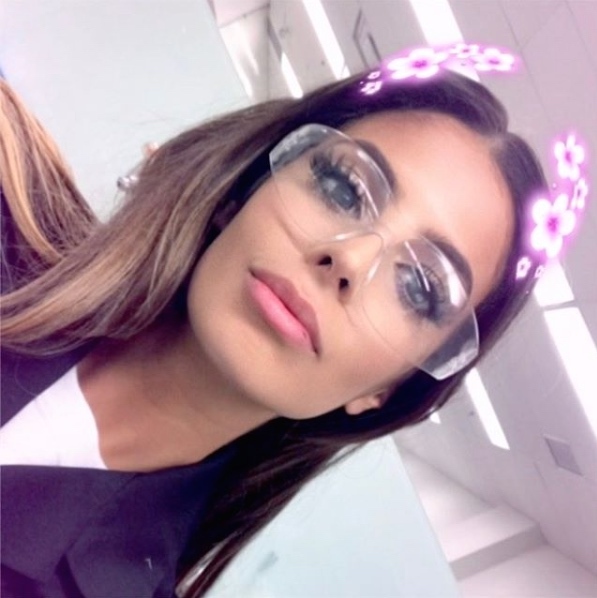 Canadian makeup and beauty YouTuber Samantha started posting videos in 2013 after graduating from a Makeup Artistry Program in 2012. She has now claimed over 650,000 subscribers and is popular for her straight-forward talking and honest reviews. Her advice for up-and-coming artists is to “Network, network, network!”. 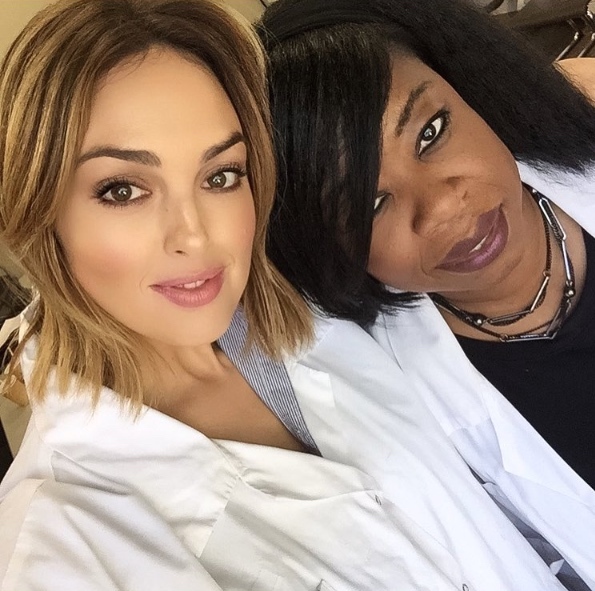 Vic is a Brazilian journalist and founder of beauty blog Dia de Beaute. She started blogging at the age of 22 and went on to become the Beauty Editor of Vogue Brazil in 2010. Vic also released a best-selling book ‘Day of Beauty’ in 2015 and has since relocated to London! Fouz Alfahad AKA The Real Fouz is a Kuwaiti makeup artist and fashion icon who started posting makeup tutorials after partnering with a Kuwaiti based YouTube channel in 2014. In 2015, as part of a celebration for International Women’s Day, Fouz was listed as one of the Top 50 Under 25-year-old women in Emirates Woman. In an interview with Vogue, Fouz said that if she had to use only one product for the rest of her life, it would be mascara! Marie Lopez, better known as Enjoy Phoenix, is a French blogger who specialises in fashion, beauty and lifestyle. She decided to launch her YouTube channel at just 16 years old, after being a victim of bullying at school. Marie has now become the third most-followed YouTuber in France with over two million subscribers, has published top-selling books and also reached the semi-final of Dance with Stars in 2015. Caroline is a lifestyle and beauty blogger, well known for her blog Carodaur. She began blogging regularly on her site in 2014 and has since been recognised for her work by being awarded the Bunte online Publications’ award for Best New Fashion Face in 2015. Nikkia is an Australian beauty enthusiast and makeup artist with an audience of over 300,000 subscribers since launching her YouTube channel in 2013. 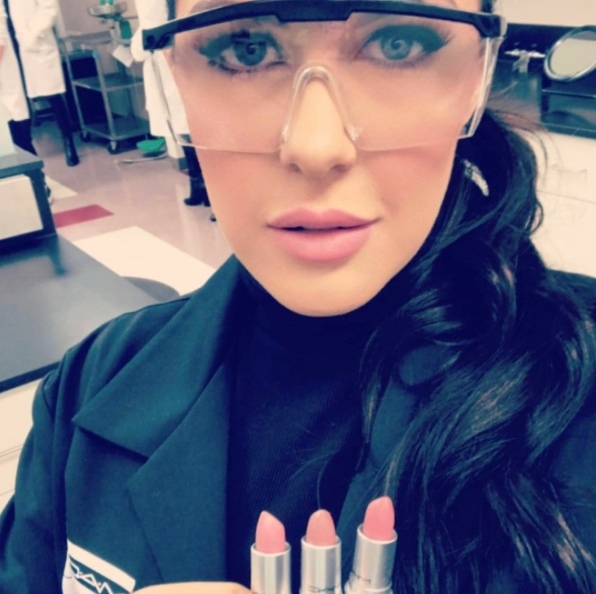 She has over 5 years of makeup experience and quickly became a popular name in the world of beauty, with some of her imagery being used by the likes of Kylie Jenner and Anastasia Beverly Hills.